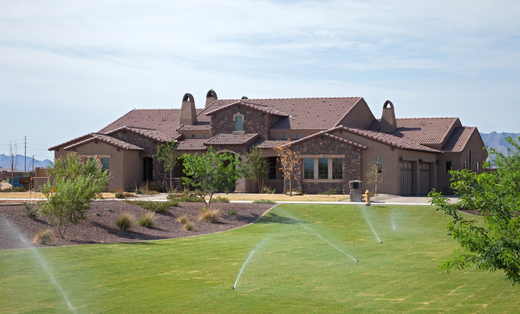 Grooms Irrigation & Property Services, has been specializing in commercial and residential sprinkler systems for 10 years. We have been voted #1 residential sprinkler business in Oakland County. Once you become our customer, you will stay our customer! We look forward to servicing your property! Call us today to make an appointment.